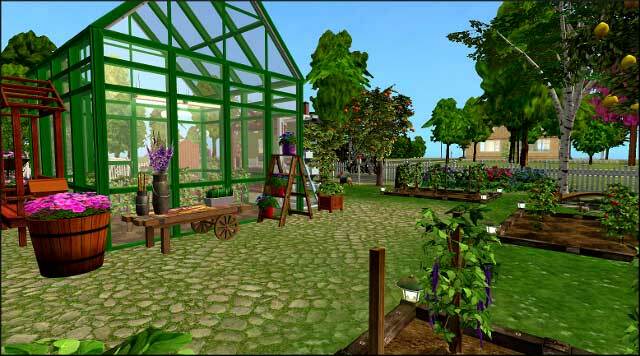 I found this very simple tutorial showing how to make a Community lot garden with ever-blooming harvestables! SimWardrobe has hacks to get employees go do stuff for fishing and vege gardening. He had a huge lot that he used to run as a farm. It can be found under business facilitators. There's employee controllers to force employees to do most things.